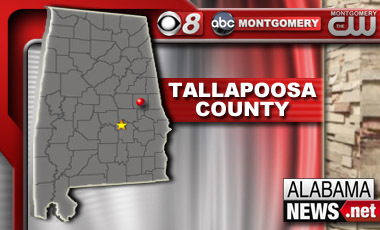 A shooting in the town of Camp Hill in Tallapoosa County has left one person dead and four others injured. According to Capt. Joe Herman with the Alabama SBI, the agency has was asked to assist with the homicide investigation by the Camp Hill Police Department. The shooting took place on Martin Luther King Street. The person who was killed is said to be a woman in her 50’s. Of the four people injured, one person has life threatening injuries and three other people have non-life threatening injuries. No arrests have been made at this time and the investigation continues.